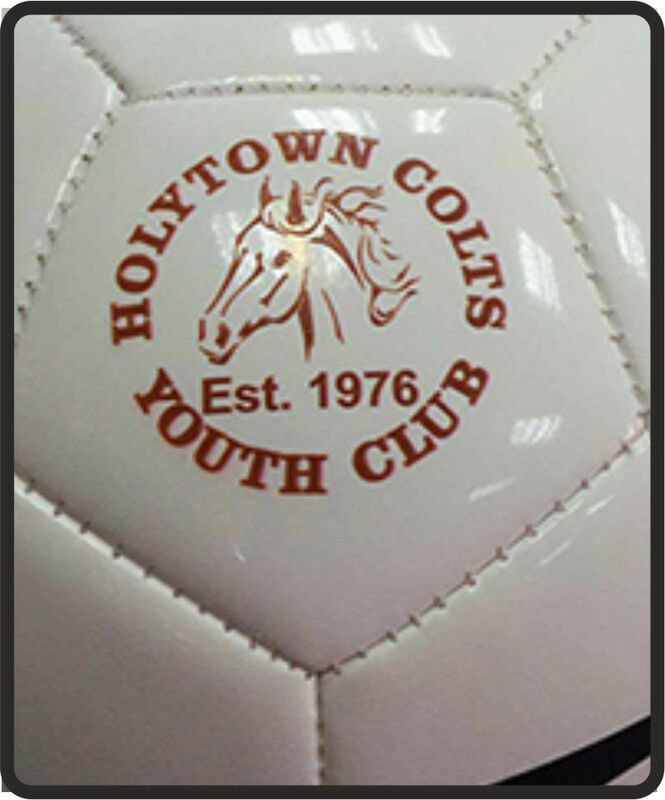 We are a football specialist store you are welcome to talk to us regards all the soccer footballs we have on display our product knowledge is what makes us successful, having been in this industry now for over 36 years we can advise you on the best choice of football you require. 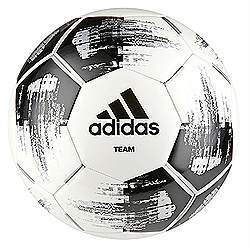 The name of the game is football the aim is to put the ball in the net as coaches & managers of teams you should invest in a good football just as you do in the type of clothing you buy your players. 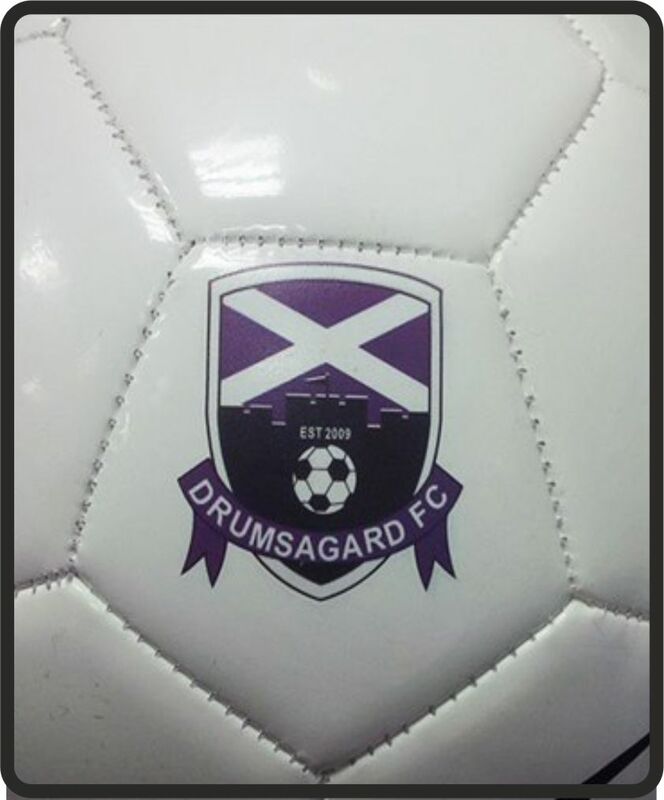 We can now print your logo onto any football we stock contact us for information our studies shows that if your team crest is printed on the football it is more likely no one will lift your football by mistake. 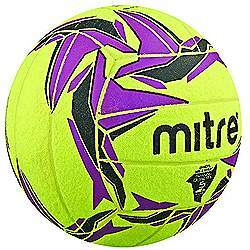 All the balls on sale we have handpicked & feel these are some of the best value for money products on the market. 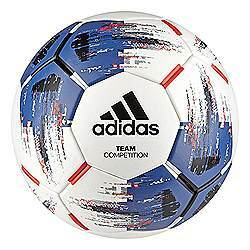 Made for matches, this football has a thermally bonded, seamless surface for a more predictable trajectory, a better touch and reduced water uptake. The premium leather-effect texture of its’ surface adds a soft feel. 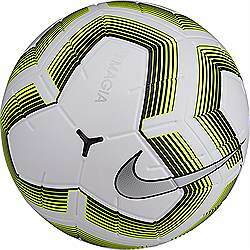 It is stamped with FIFA’s highest quality rating. 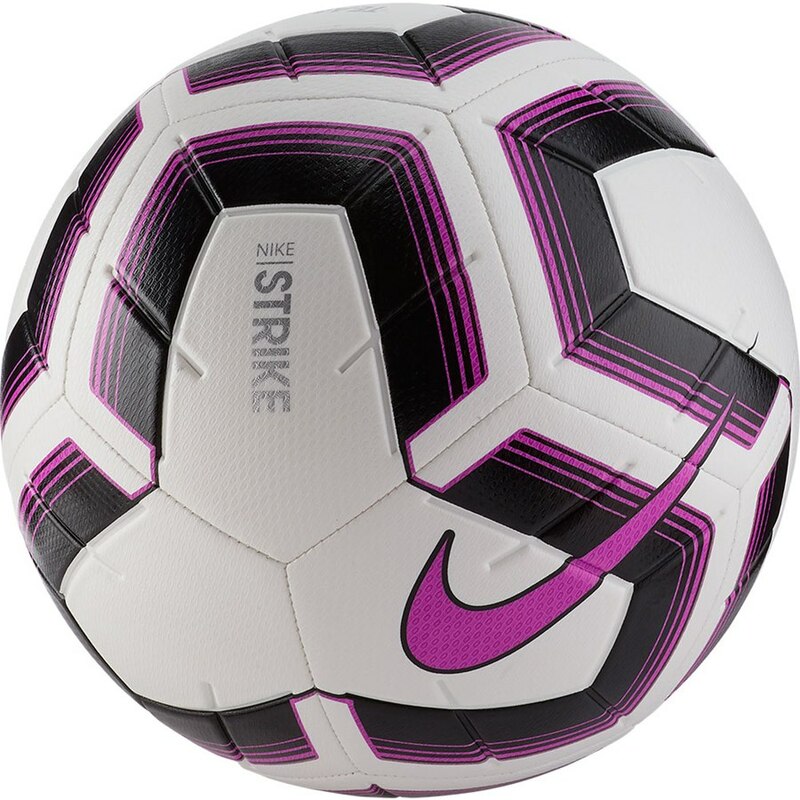 A new top of the range football from Nike that has a bit of a new design with fewer seams gives this ball a bigger sweet spot so that you can strike it on target more accurately, with a 4-panel construction reduces seams and enlarges the striking surface. 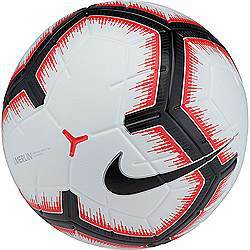 A unique 3-D ink patterns apply variations in texture for targeted zone control and grip the Nike Aerowtrac grooves allow for more consistency in ball spin. 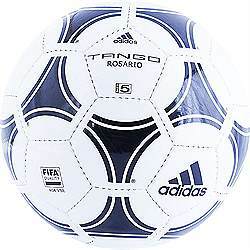 The Foam casing consists of multiple layers of polyurethane bonded together with a cloth backer makes the ball have a soft touch and feel, latex bladder wrapped in cloth maintains air pressure more consistently than traditional rubber bladders, keeping the ball shape spherical. 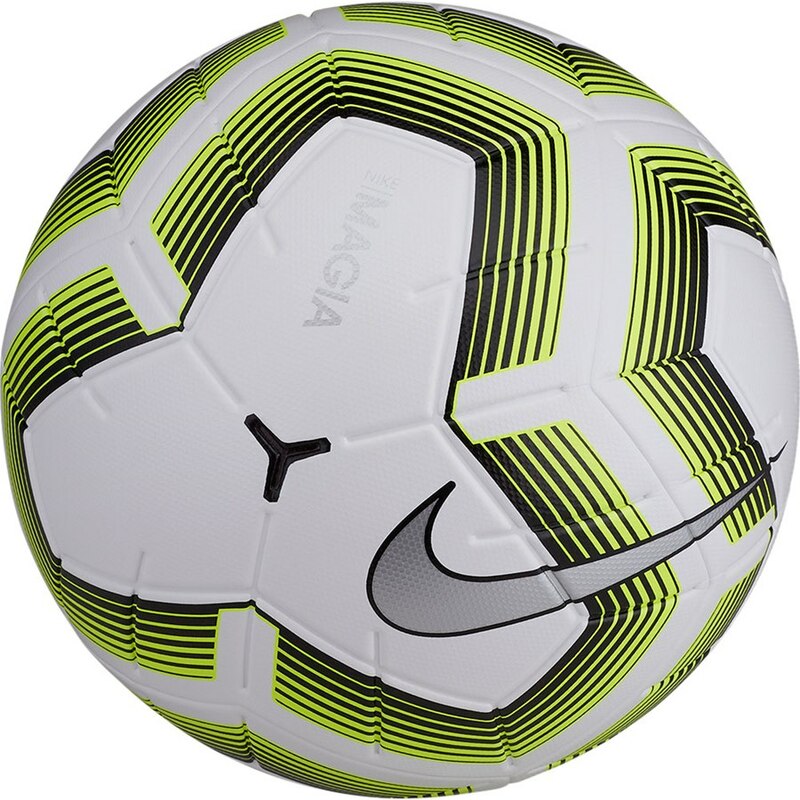 Nike Team Magalia is a new ball for 2019 a match quality ball with a micro-texture casing for better grip so it will not slide in wet conditions. Nike new designed 4 panels for increased sweet spot and better striking for greater accuracy, Aerowtrac grooves provide a truer flight for more consistent shots.It is stamped with FIFA’s highest quality rating. 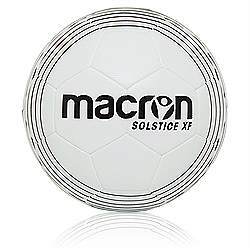 Macron Dew is a match grade football with a 4 ply layer this ball can be used on all surfaces with the outer layer made from a rubberised laminate feel this give the ball a bit if a grip this stops the ball from slipping or sliding on wet surfaces. Created for training sessions and matches, this football has aseamless surface for a better touch and lower water uptake. 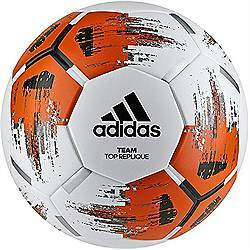 Its textured surface further enhances flight, touch and surface glide performance. A butyl bladder keeps it inflated and ready for action..
An international match ball standards stamp means this ball can be used as a match ball throughout Europe. 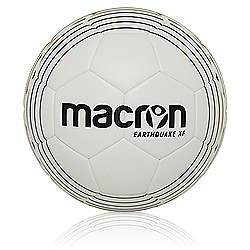 created for training sessions and matches, this football has laminated grip surface for a better touch and lower water uptake. Its textured surface further enhances flight, touch and surface glide performance. 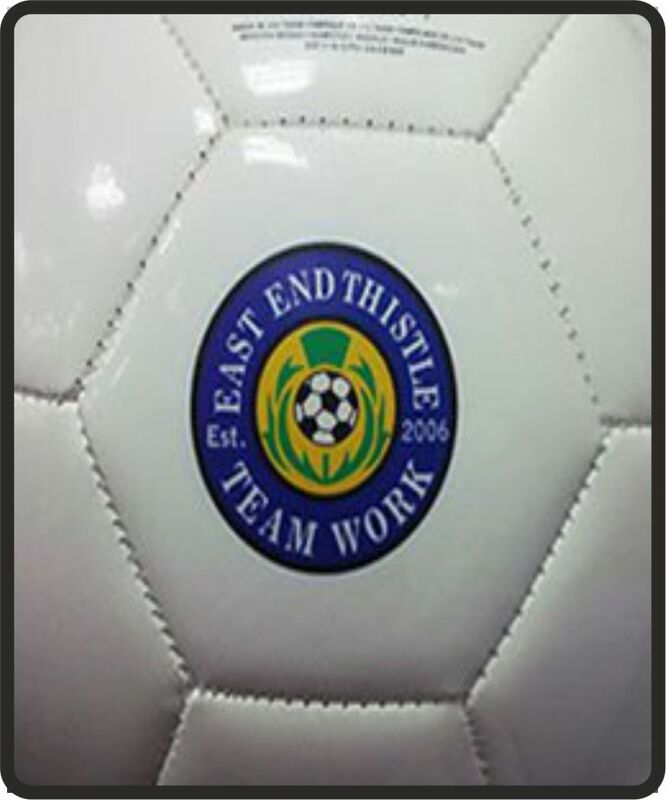 A butyl bladder keeps it inflated and ready for action..
A classic hand stiched football. 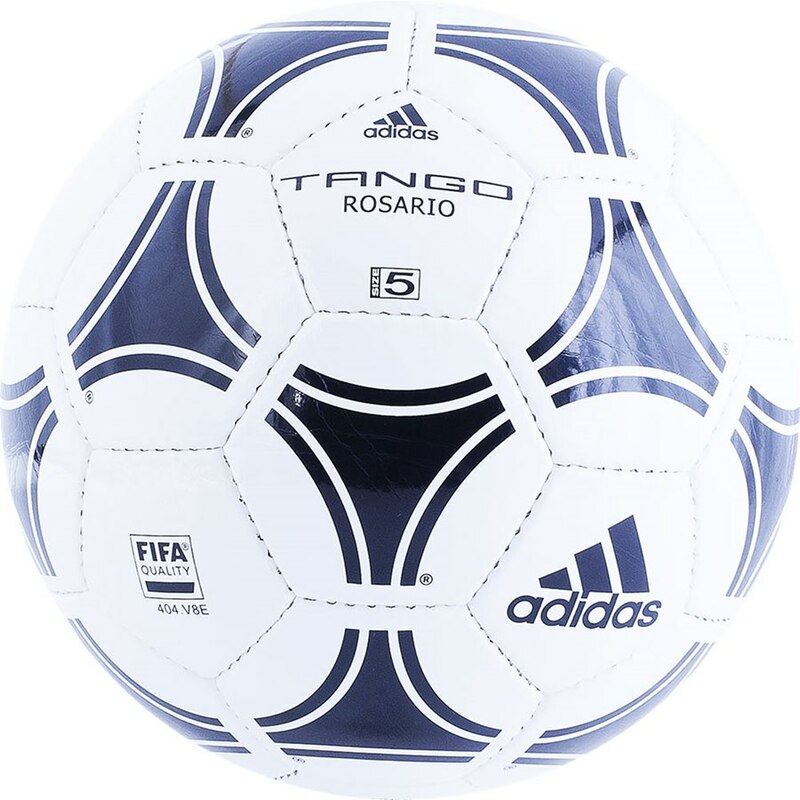 Based on the design of the football used in the world's premier international tournament in Argentina in 1978, the Tango Rosario is iconic. Hand stitched for durability and a true touch, this FIFA-quality training ball has an injection-moulded latex bladder and a polyurethane surface. A new 12-panel design from Nike for true and accurate ball flight the Nike Aerowtrac grooves help improve flight stability. 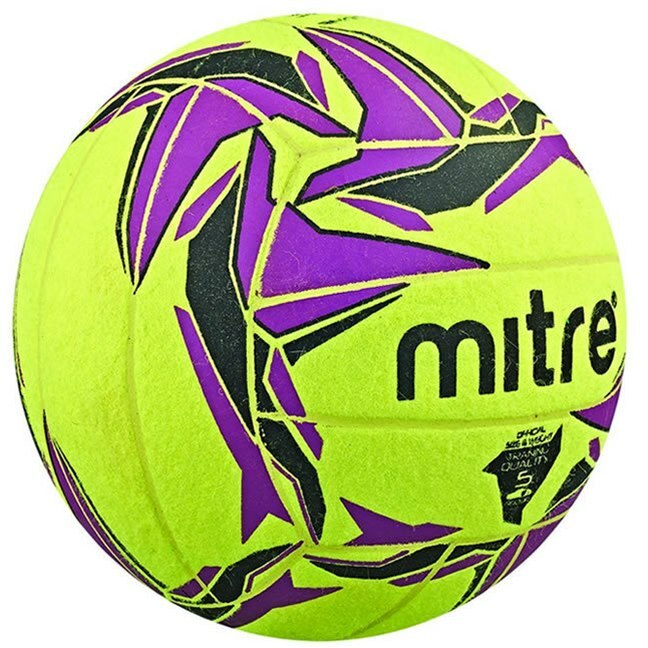 Visual Power graphics on the ball helps you easily track the ball a high quality butyl bladder provides air and shape retention. 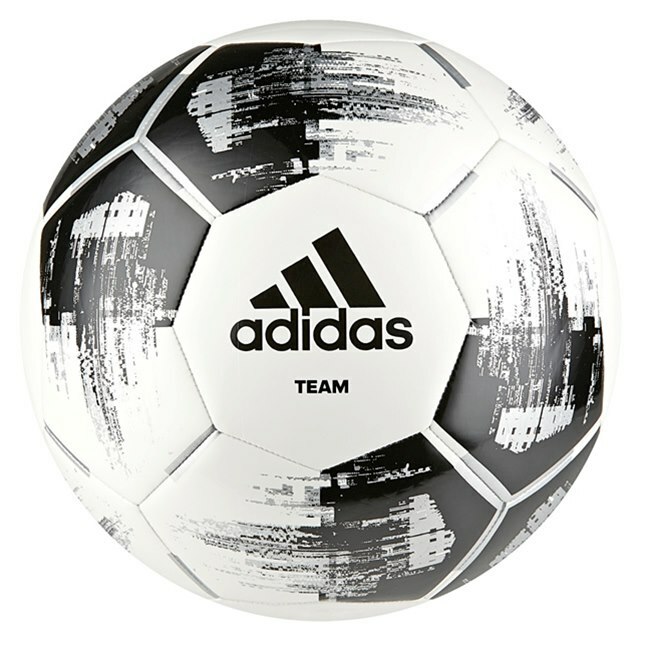 The textured casing offers optimal touch & grip so that the ball will not slide on wet grounds. 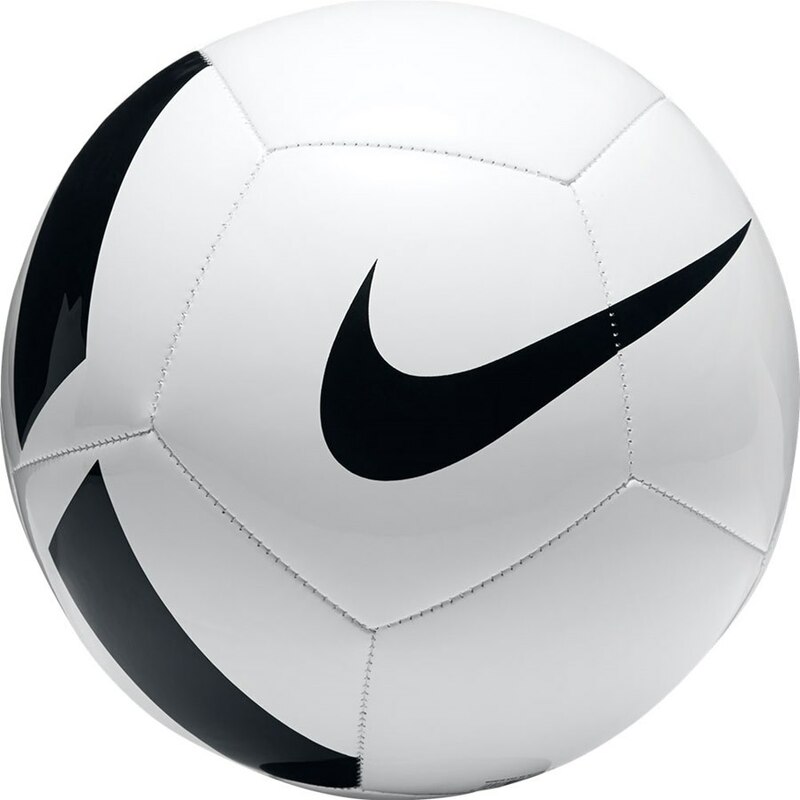 An international match ball standards stamp means this ball can be used as a match ball throughout Europe. The Nike pitch team is in its second year a sure fire winner a great training ball used by many teams as a training ball, with a traditional 12-panel design for accurate ball flight. 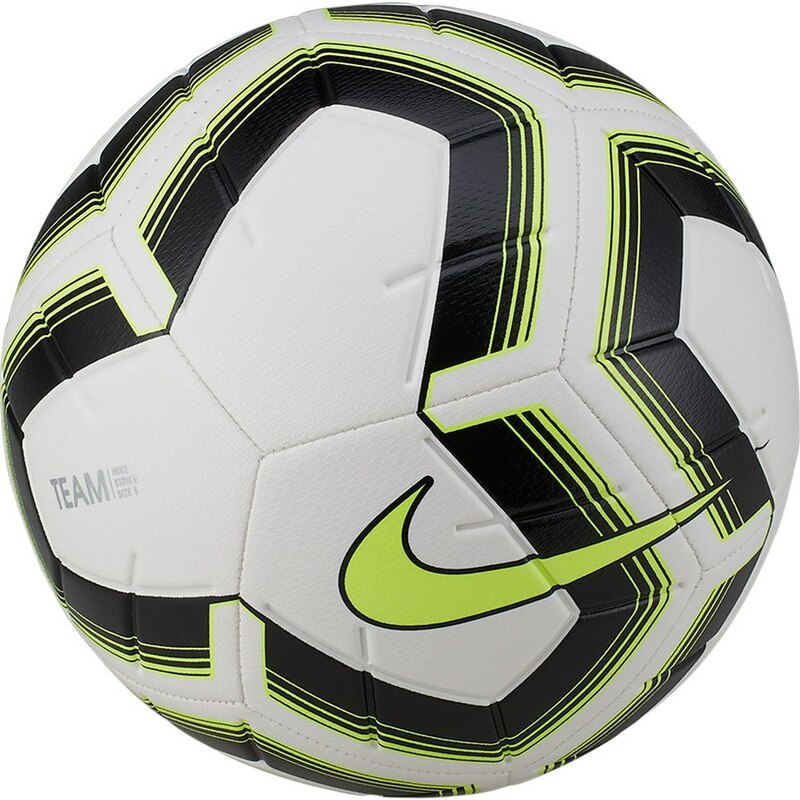 Machine-stitched TPU casing for consistent play, high-contrast graphics for easy visual tracking. Fabric: 60% rubber, 15% polyurethane, 13% polyester 12% EVA. 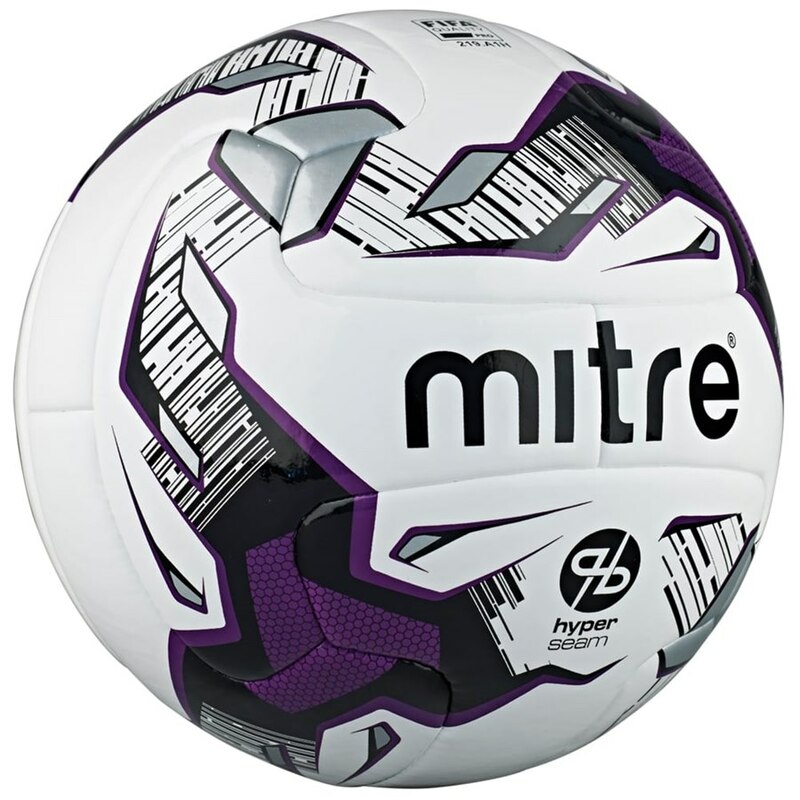 Built for quality and durability, this football is perfect for the training pitch with its soft touch. Its leather-grained cover is made from hard-wearing polyurethane, and the hand-stitched construction offers both high durability and soft touch. A latex bladder provides high response for controlled play. 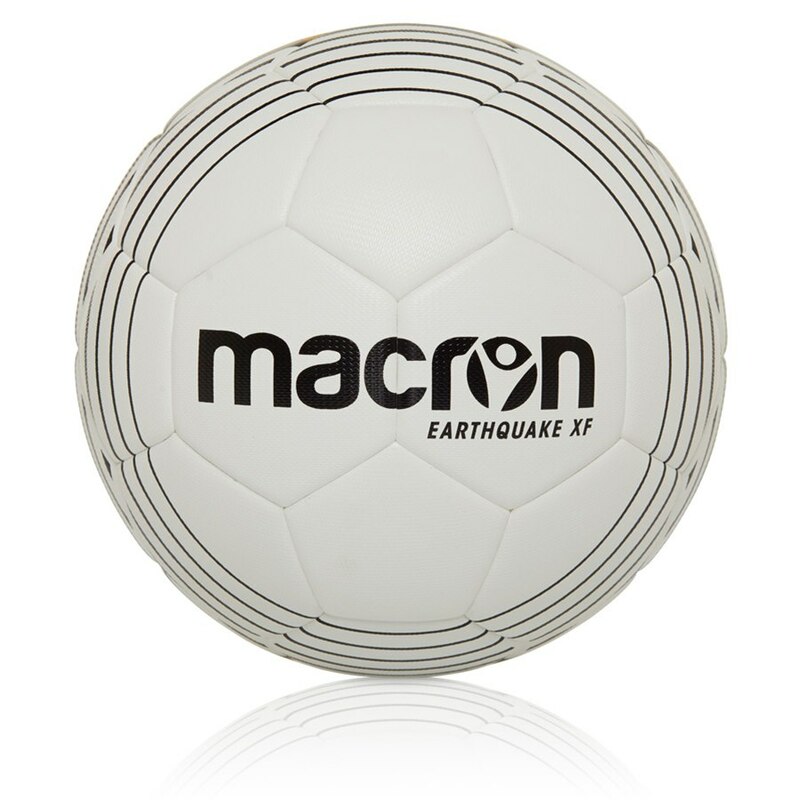 Built for quality and durability, this football is perfect for the indoor floor. 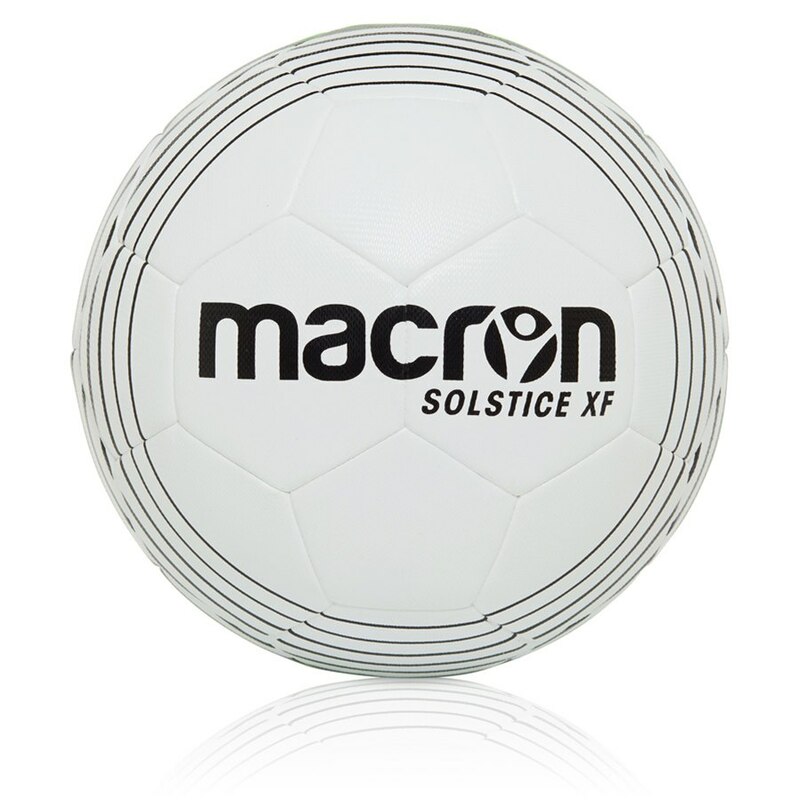 Its felt cover is made from hard-wearing polyurethane, and the hand-stitched construction offers both high durability and soft touch. A latex bladder provides high response for controlled play.